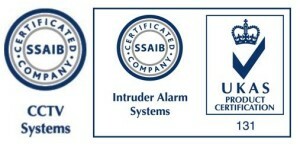 iTech Security Ltd are BAFE accredited to SP203-1. We are accredited for the design, installation, commissioning and maintenance of fire alarm systems. That we have access to and follow the relevant standards. Competent management and procedures are in place.